Mrs. 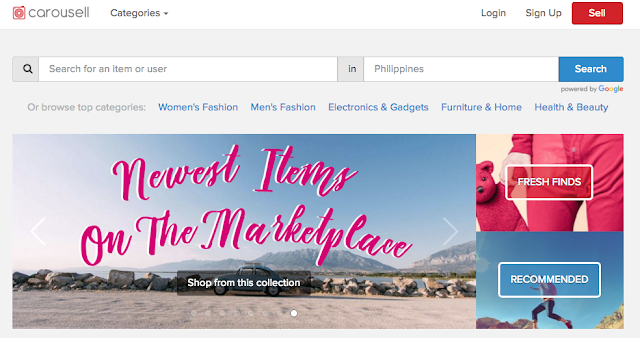 Wise: CAROUSELL: THE NEWEST MOBILE CLASSIFIED APP IS IN THE PHILIPPINES! CAROUSELL: THE NEWEST MOBILE CLASSIFIED APP IS IN THE PHILIPPINES! 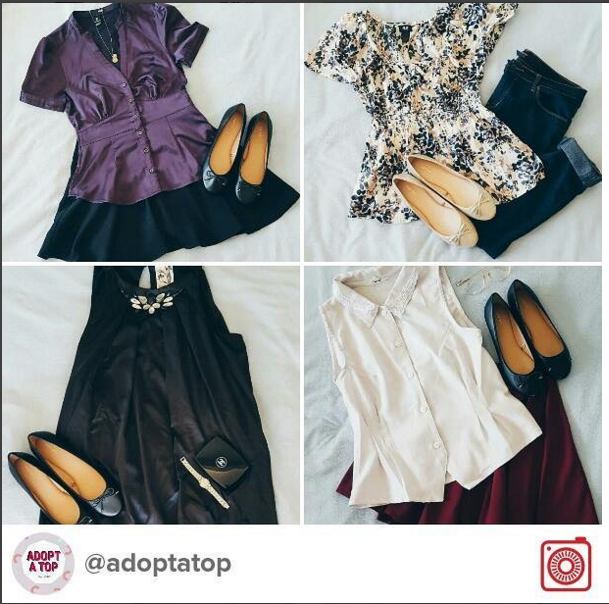 If you are like me, who can't let go of old things accumulated over the years (sige na, sentimental na) resulting to boxes of stuffs stored in the attic filled with toys, clothes, bedsheets, curtains, costumes, toys and other knick-knacks -- then you will be glad to know that there is a new mobile classified app -- CAROUSELL! 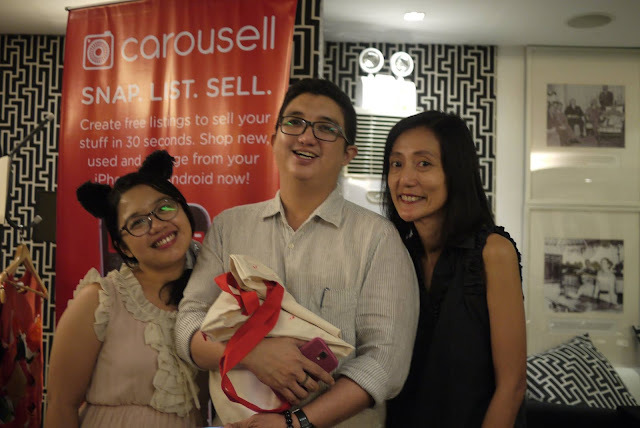 Carousell marked its official launch in the Philippines, last October 11, and I was lucky to be invited. Using the latest technology to make selling as simple as snapping a picture, and buying as simple as chatting, Carousell offers an intuitive and hassle-free experience to buying and selling preloved on mobile. Smartphone users in Philippines, 40 million and rapidly increasing, will now be able to quickly declutter their living spaces and find new homes for things they no longer need. Marcus Tan, Co-founder and President of Carousell says, “Philippines is one of the hottest mobile commerce markets in Southeast Asia, due to a young and digitally-savvy population. As we consume more, there is also a pressing need to get rid of things we no longer have use for, many of which are still in good condition”. 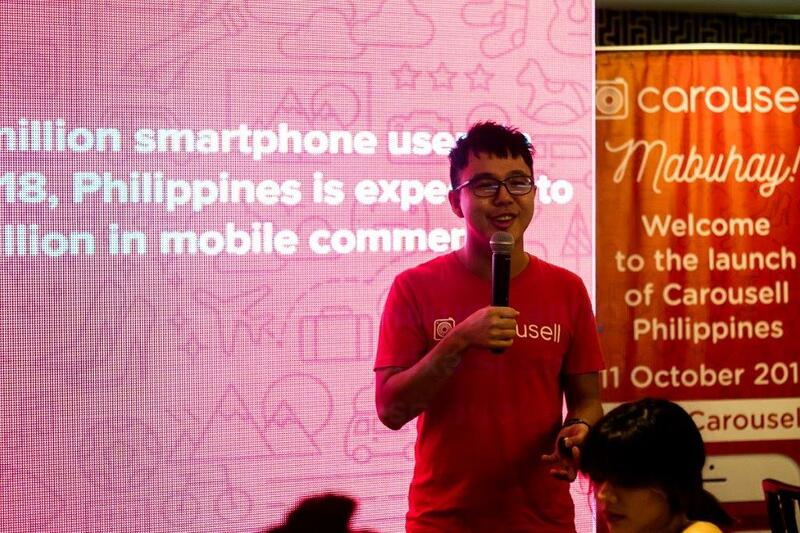 Since the Carousell app first landed in the Philippines App Store and Google Play Store in May 2016, the marketplace has seen strong growth with 110% MoM growth in listings and 240% MoM growth in transactions as of Q3 2016. 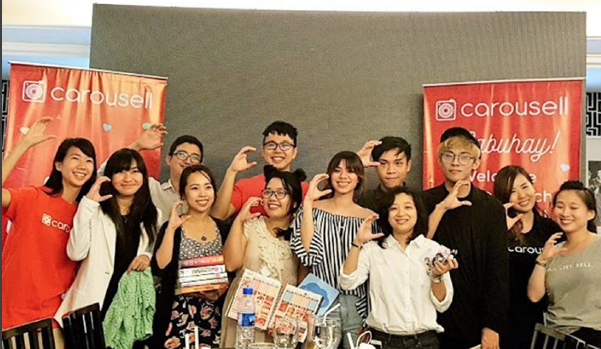 Philippines is Carousell’s fastest market to reach the half a million listings milestone, doing so in under six months, testament that Carousell is effectively helping solve a pain point here in Philippines. Blogging is such a big blessing, especially when you get to meet old friends in events. Super saya ng feeling! Founded by Quek Siu Rui, Lucas Ngoo and Marcus Tan, Carousell started as a solution to address the frustration they faced trying to sell their items on forums and desktop sites. Since then, it has expanded into more than 14 cities, including Taipei, Hong Kong, Jakarta and Kuala Lumpur. Some of the most popular categories include fashion, electronics, lifestyle gadgets, books, toys and furniture. Carousell is free to use and available for download on the App Store and Google Play Store. There’s also a desktop version available at ph.carousell.com. Ok wisey momsies.... gotta go. Need to unpack several boxes, and gather my pre-loved stuffs. I will also be on Carousell soon >>> exciting!